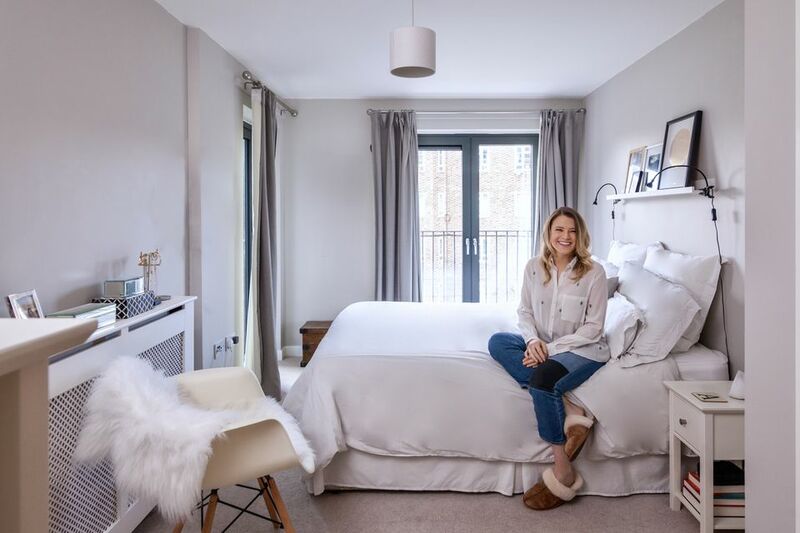 London resident and lifestyle blogger Fiona of Fiona in London and her partner purchased their first home two years ago in the Oval Quarter in South London. 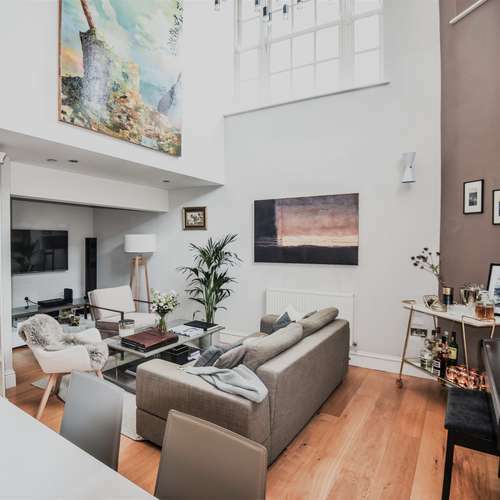 As a shiny new-build in a great location, this bright two-bed ticked all the boxes. However, Fiona found herself — as many new-build residents do — unsatisfied with the lack of character of her ‘shiny and new’ abode. 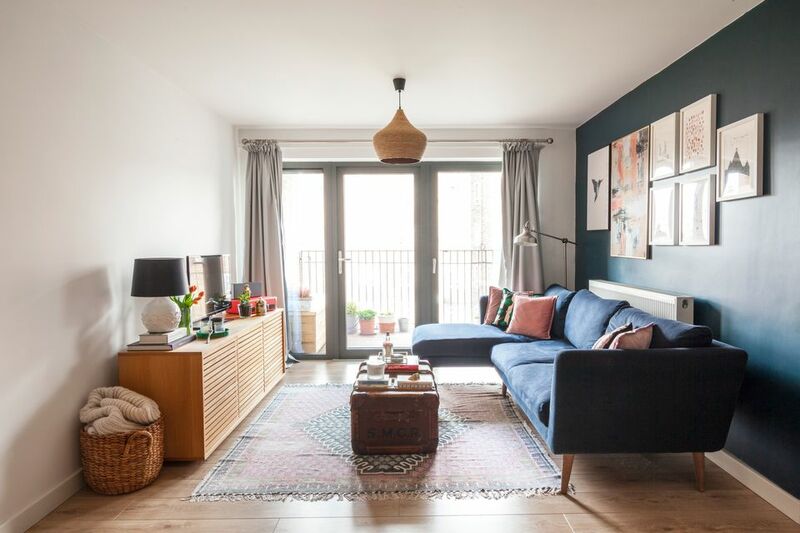 “We wanted it to be different to the other new homes that we had seen”. 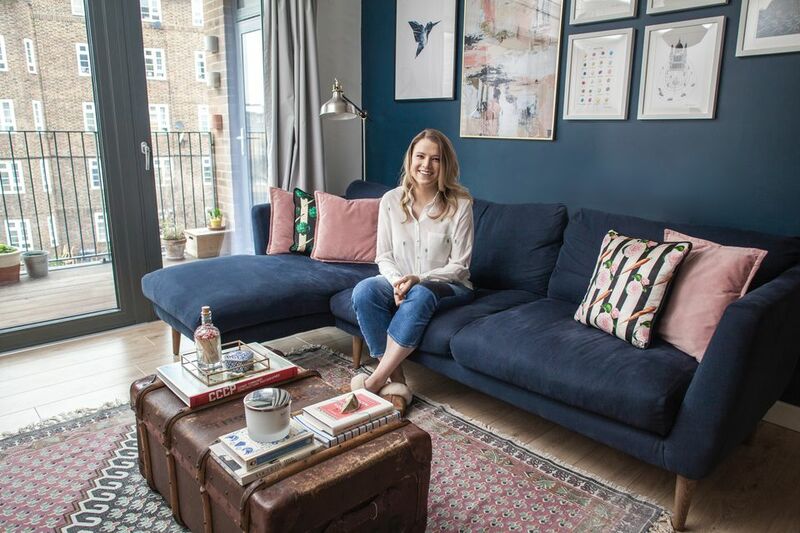 With the help of Homewings designer Helen, Fiona began refining her space, putting her own eclectic stamp on it, “I wanted to show that even if it is a white-box to begin with, it can be livened up and made into a cosy home”. It’s safe to say, Fiona’s mission of creating a warm and welcoming home was accomplished. 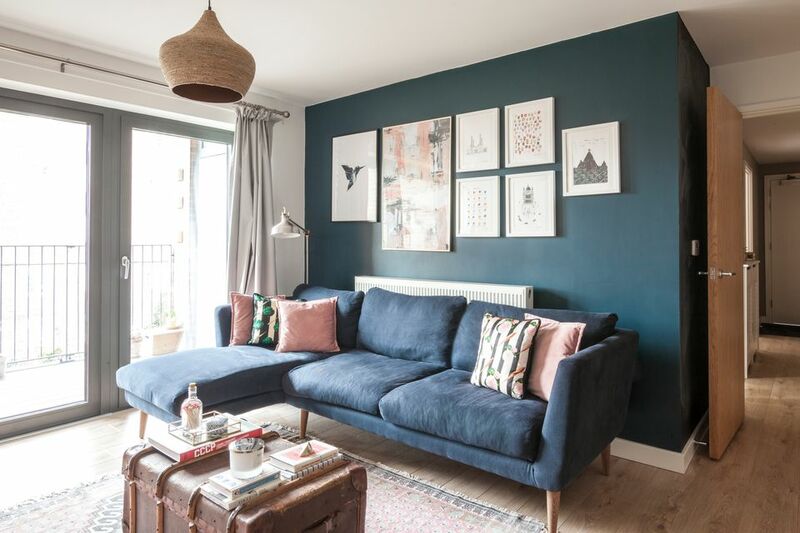 The dark blue wall was painted in Hague Blue by Farrow & Ball and its deep emerald undertones add a sense of warmth to the living room, brightened up by the pops of pink from the gallery wall and matching velvet cushions. 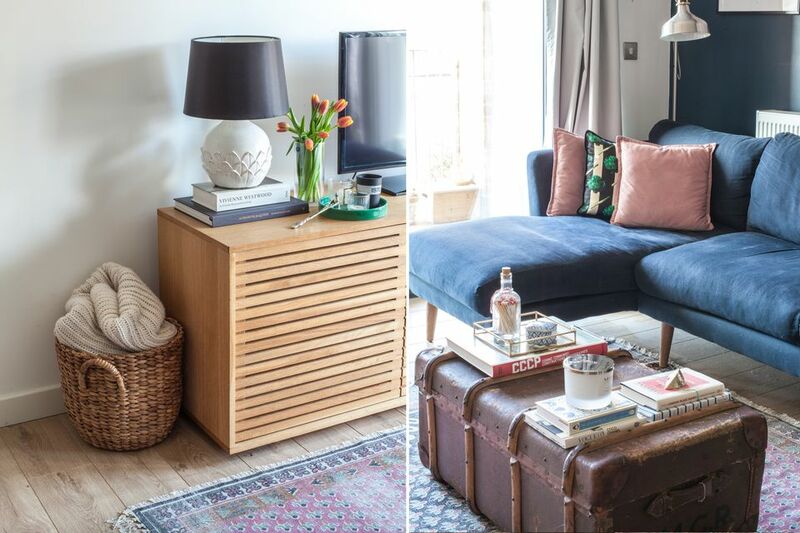 The woven ceiling lamp from Maisons du Monde and wooden ‘Max’ sideboard from Habitat bring the whimsical and eclectic décor back down to earth, grounding the space with organic materials and shapes. 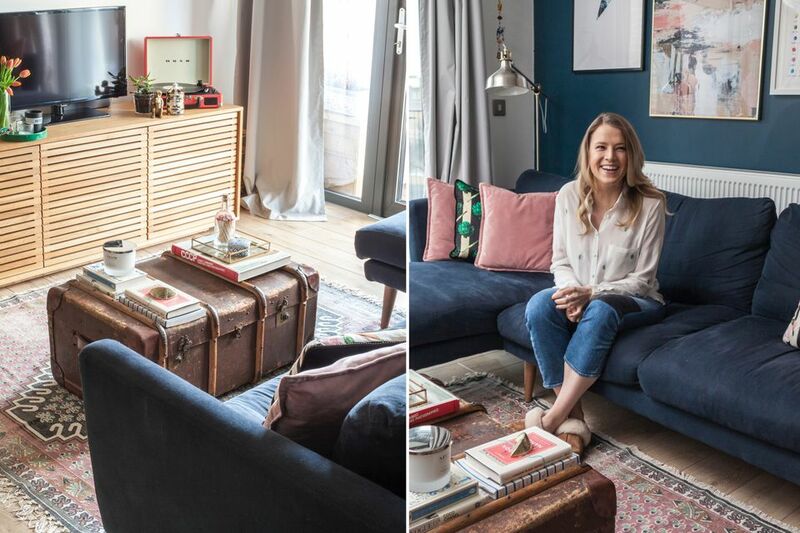 The colourful ‘Poppy’ Morroccan style rug from French Connection, took the place of the yellow patterned number, rounding out the space with its earthy and pink colour palette and serving as the perfect backdrop to Fiona’s vintage chest turned coffee table taking centre stage. 1) Where is home for you? In North Yorkshire. 2) What makes a house a home? Lots of ‘stuff’, lots of things and trinkets around me. 3) Sofa Sunday or Sporty Sunday? It’s got to be Sofa. 4) Why did you choose to work with a Homewings designer? 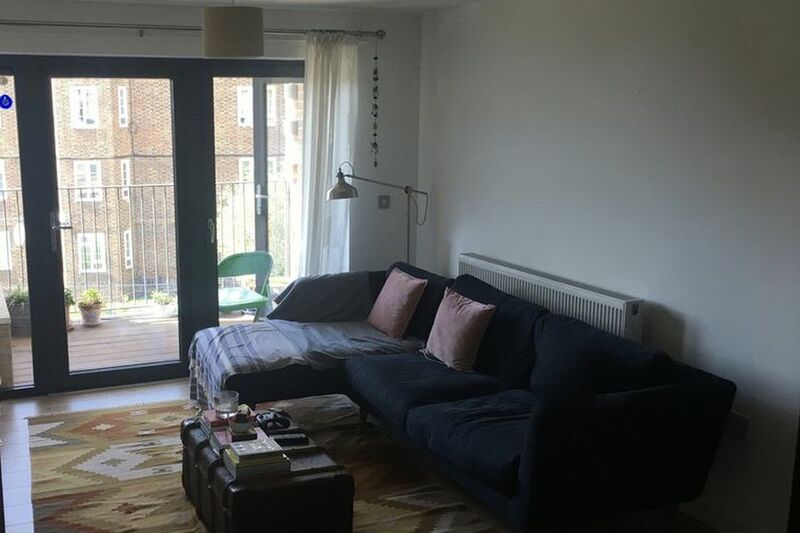 To be a bit more brave with my space. Having a new-build it was very bright and white and plain, so I just needed a bit of encouragement. 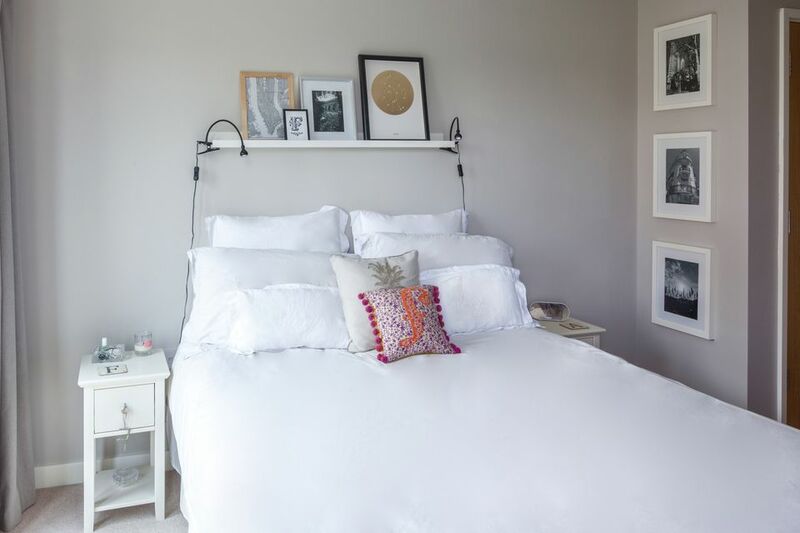 5) What’s your favourite thing about your newly designed space? The wall, my nice dark blue wall with my dark blue sofa - it always gets comments when people come round! 6) What did you like most about the process? It was really good having the online collaboration board to go back and forth with my designer. She immediately responded and got what I wanted really quickly. 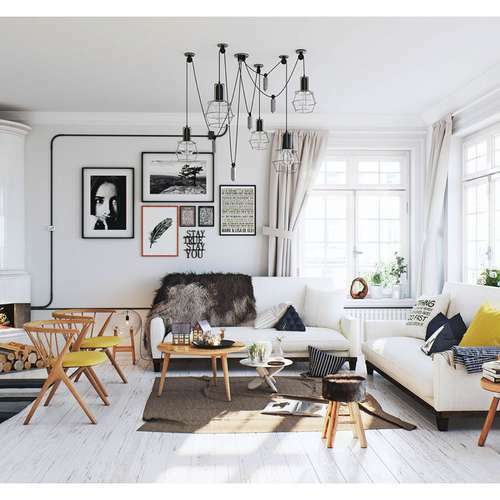 7) Minimalism or Glam? Depends what mood I’m in! 8) Best coffee in London? I’m more of a tea person, I’m afraid. I’m a Yorkshire girl! 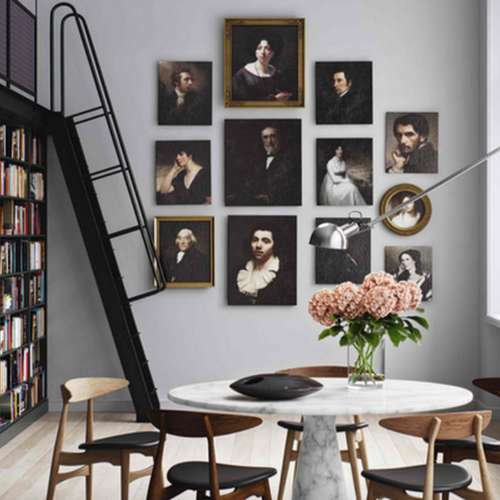 9) What’s the most special piece in your living room? Probably the chest/coffee table. It’s from an auction house up in Yorkshire. I wanted a coffee table for ages, and then we found this trunk so we brought it down on the train with all our stuff in it and pretended it was a suitcase. When we first bought it it was filled with Newspapers from the 60s! 10) What’s your final verdict on your Homewings experience? I found the experience easy, quick, while still allowing me and the designer the time to be creative together. Helen understood what I was looking for and brought my ideas to life - I would definitely recommend it. Ready for your before & after? Schedule a free design consultation with us to discuss your project and get started with your own home makeover.